E-commerce no one could have imagined how this small world can bring big changes in business dimensions. The platform has removed the geographical boundaries and it has made possible for sellers to sell their products worldwide easily and economically. The e-commerce portal has given wings to small and midsize businesses and help them in expanding beyond their boundaries. Get a well designed and well-developed e-commerce website. The e-commerce websites have made it possible for self-employed people and business organizations in succeeding in the market. But it is not as easy as it appears. To get more from your e-commerce website one has optimized it and turn it into an effective marketing tool. But for that one must hire SEO company in India that specialize in e-commerce development and optimization as well. 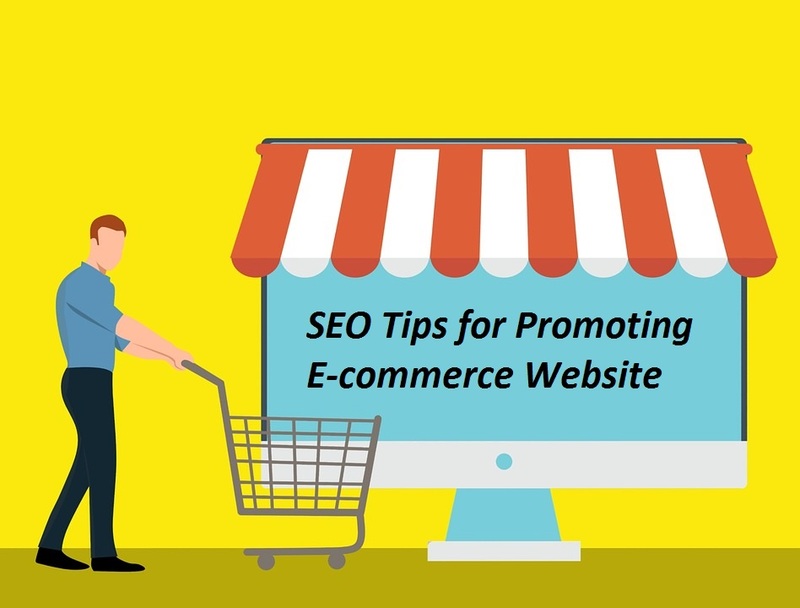 If you are serious about launching an e-commerce store, then it is suggested to plan SEO part as well. It is the marketing and promotion of the website that could help one in earning higher revenue from the e-commerce store. Here we are sharing some tips that would help in earning more from the e-com store and will help in business growth and expansions as well. Your e-commerce store connects you with the virtual buyer. Make sure it is designed in an impressive way. Hire a professional E-commerce Development Company who can design a professional e-commerce store that can bring conversion. A well designed virtual store is impressive in design and rock solid in the development part. Designed to manage heavy traffic, secure payment, and online support; all these features help in designing a reliable store. While designing the e-store, ask the designer to consider the call of action factors. When tools or icons that motivate a visitor to take a call to action and make a purchase. Items like Shopping Cart, recommended items, the product you may like, wish list, these kinds of features motivate the visitor to take the next step. The website should be structured in such a way to promote the visitors to purchase. Your product page is an e-commerce website’s strength. Make sure it is perfect, unique and well designed to keep the visitor engaged. The product categories should be well designed. Make sure the graphical presentation of the products is flawless. Each product must be accompanied with high quality, relevant and precise product description. Chose tilt and words that target the potential buyers. Optimize each product available on the website. The purpose of the virtual store is to sell. Make sure the store has all the features that keep the visitor on track and motivate them to take a step closer to the call of action. Provide image with a 360-degree view of products with zoom so that the buyer can get the exact idea about the product. Adding video product description can be a good move. When users are well informed they are more at comfort in making a quick decision, the persuasion power of videos is also high. These creative ways not only make the website engaging, but they have the potential to sell more in comparison to those stores that lack such features. SEO is a crucial aspect of websites and when we talk about e-commerce store it plays the vital role. 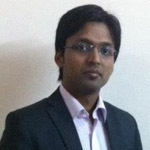 It is important to work with the SEO company in India that could help you to grow and expand. Make sure you choose a right e-commerce development company for designing virtual store.